Friends! 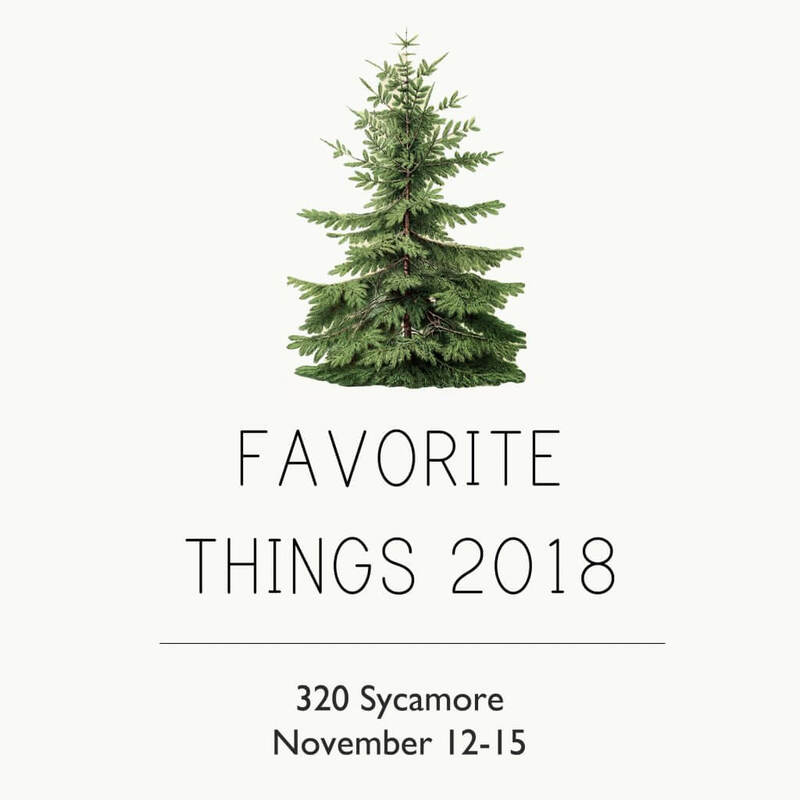 I am so very thrilled to be included in320 Sycamore Blog’s annual Favorite Things lineup! 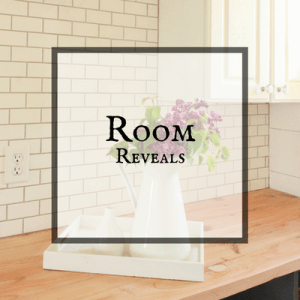 If you don’t know what this is, my sweet friend Melissa hosts a handful of bloggers and we each get to talk all about what we were obsessed with this year! And for me, that’s a lot of things. When I find something I love, I want to shout it from the rooftops. I am so grateful to be included this year. So read along to find some of my favorite Christmas ideas, favorite fashion accessories, makeup products, and more! Before I get into some of my favorite physical things, I want to talk about some of the things I am so very happy that I accomplished this year. Being a blogger can be a difficult task some days. You often feel as if you are supposed to always appear to have it all together. 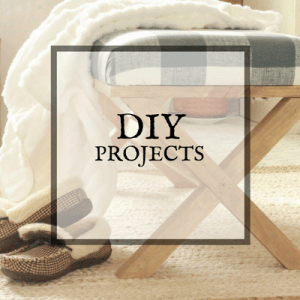 You appear to have a beautiful home, the best meals, and killer cleaning and organizing tips. It can be overwhelming. Especially because I’m not a great organizer and I would gladly pay someone to clean my house for me if I could. We put our lives out there into the universe, Hoping that people approve or find something to connect with. After all it is how we make a living. One of the biggest rewards from being a blogger has to be each and every reader that reaches out to me personally to tell me how they have helped me in some way. It is an amazing feeling. 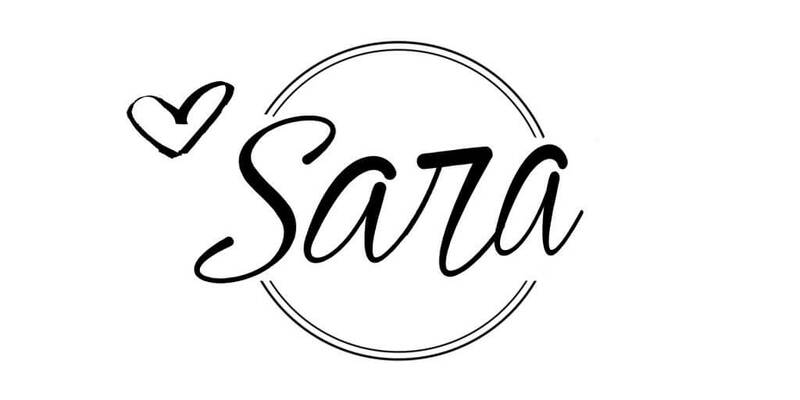 The one thing that I felt extremely intimidated about this year but am very proud of is opening my art website. This was a huge leap of faith. I had to brave the world and hope that people would respond to my artwork. This is scary stuff. I am so glad I did. It has been such a growing experience for me, and I look forward to painting and creating more artwork in the future. 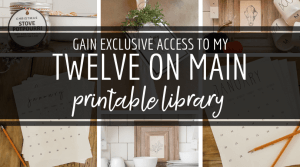 You can see what I have created this year by clicking here! Since Christmas is only about 43 days away…(who’s counting) I have a few favorites I want to share. Over the past year I experimented with creating live wreaths for Christmas and my gosh, they are so fun to make. You can see how I make them here. 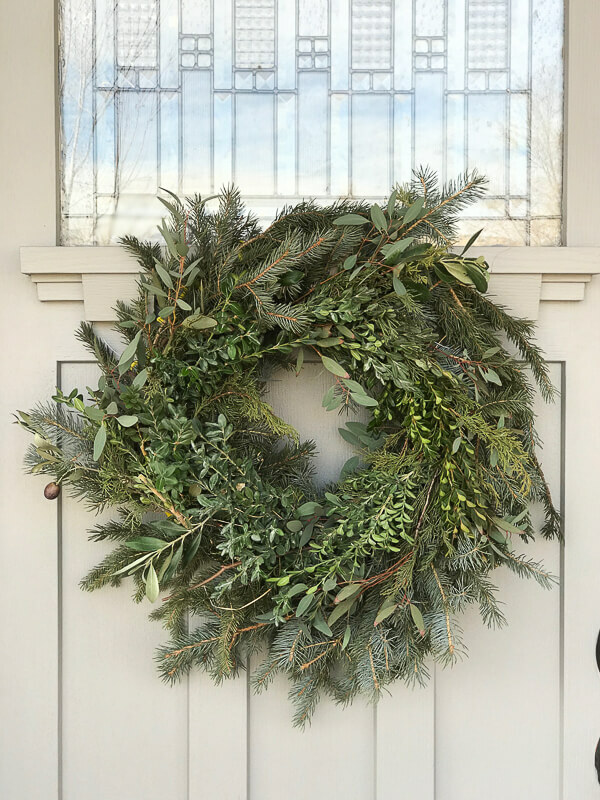 I have recently begun collaborating with an amazing company to bring you their very own live wreaths and right now I am selling Fresh Magnolia Wreaths on my website. Each one of these are hand made. 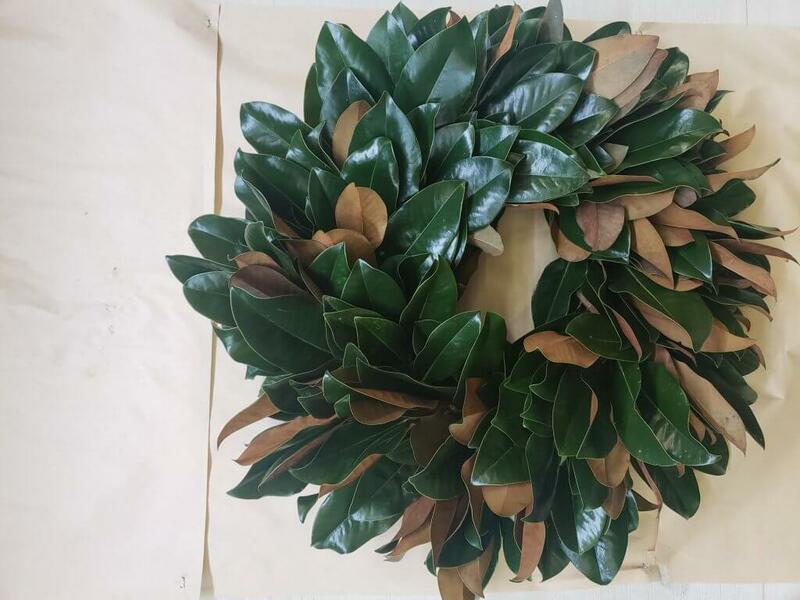 The leaves are harvested, and each wreath is made at the time of order. I have had mine for over a year and it had held up amazingly well. I have used it around my home all year, and most recently on my porch for fall. 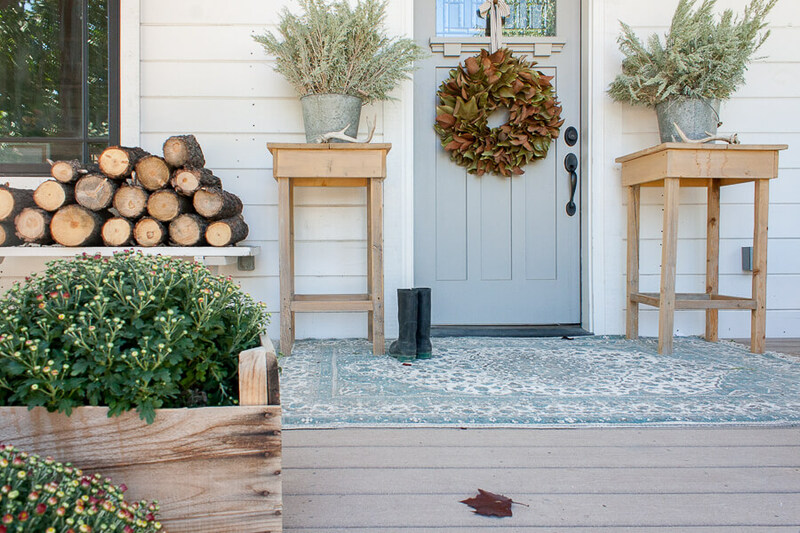 There is nothing that compares to a real fresh Magnolia wreath. In addition to making my own Christmas wreaths this year I also updated my cheap Walmart garland! It completely transformed the cheap fake garland! You can see how I did it here! Since we are talking about Christmas and all things winter, I want to tell you my favorite thing in my house this winter. 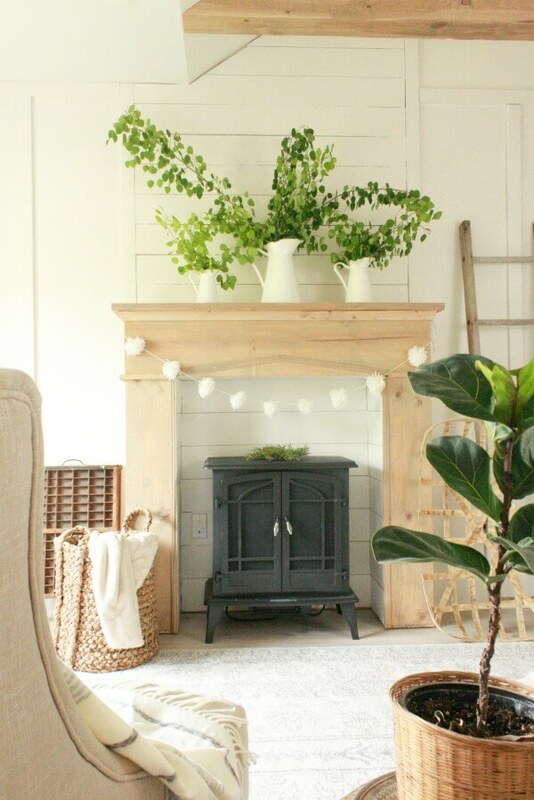 It has to be myfaux fireplace with a freestanding electric fireplace inside. It is the absolute coziest place ever. It keeps me warm on these cold blustery nights. I’ll admit I have at times made myself a bed on the floor just to feel the heat from the fireplace. When I find something I love I wear it into the ground. This year was no different and I found some items I just could not live without. I cannot get enough adidas! They are the most comfy causal shoes and they look super cute with so many different outfits. I love to pair them with a T-shirt, jeans and a cardigan. You can’t go wrong! I have a pair of the white with black and white with green. They are my go to when going about my day. Now that it’s winter, I pull out my Sperry boots. I wore these almost every day last winter and plan to wear them just as much this winter. They are so comfortable and super stylish. They look cute with jeans and leggings. You will stay warm and look adorable. I have the brown and black wool ones featured below. I love them. Speaking of cardigans, I think I could win a prize on the most cardigans in a closet. I wear them all. The. Time. I have lighter ones and heavier ones, for all our seasons. I live in the mountains so I use them often! Now, let’s talk about leggings. I am in an exercise group 6 days a week and I burn through leggings so fast. I have been ordering mine through Fabletics for the past few years and love everything I get from them. Their leggings hold up incredibly well, fit like a dream and stay put. Staying put is my biggest pro for these leggings. You have to check them out for yourself. They have fantastic deals for new customers so check it out! Here are some of the ones that I have. I told my sister the other day that this winter, I was all about leggings, sweatshirts, and my Adidas or Sperry boots. I swear I use my Dutch over a few times a week! Nothing can compare to the flavor you get by cooking in these. My roast taste better, my soups are divine, and they just are the most durable thing around. The best thing about these is that you can take them from the stove top to the oven without worrying about ruining your pan! 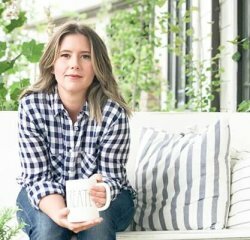 As someone that doesn’t drink coffee or tea, I have found a few other drinks that I love! Choffy is a roasted cocoa bean drink and is similar to coffee. It is full of antioxidant and it’s really yummy! 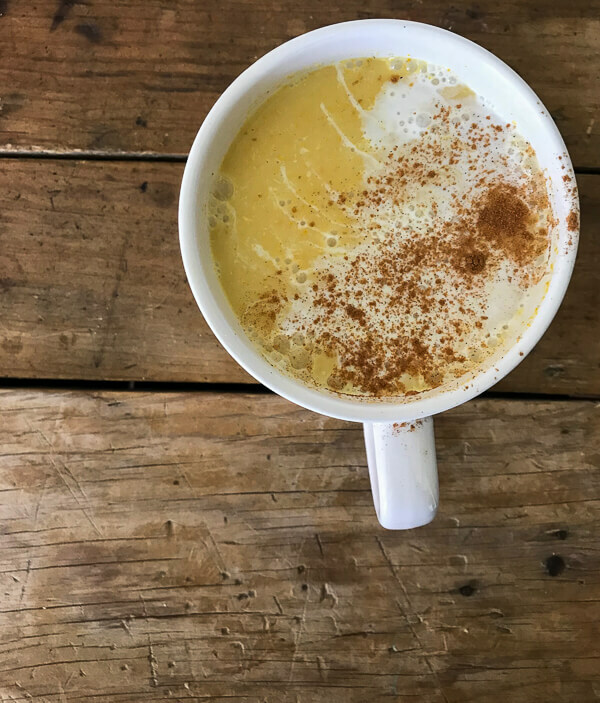 I recently began drinkingTurmeric milk and have found it to be the most comforting and healing! I’ve got afew postsabout them if you want to check it out. My bathtub. 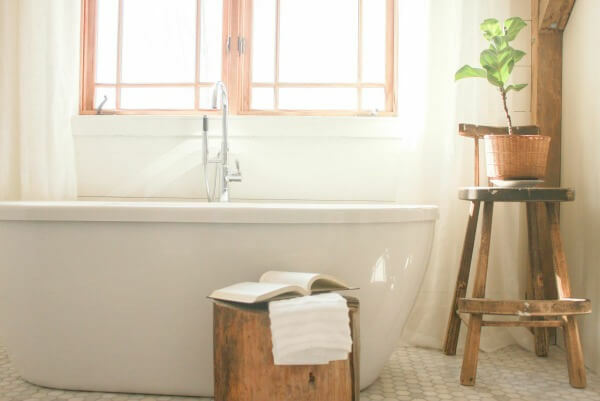 It is my favorite place to relax, and unwind after a long stressful day. I cannot get enough of this space and feel incredibly lucky to have been able to transform this space into what it is now. You can see more of it here. I have been experimenting with some new makeup this year and have found some winners! First let’s talk foundation. I have two that I love. Senegence is the company that has brought out Lipsense, a lipstick that stays on all day!…I’ll get to that later. So, they have a really great foundation and color correcting tinted moisturizer that I really love. I have also always been very partial to Bare Minerals and have recently come across theirComplexion Rescue. I love it. It’s wonderful. And if I want more coverage, I top it with some of their powder foundation and it looks so airbrushes and looks good all day. If you haven’t tried this lipstick yet, you really should! I will be setting up a way that you can order directly from me if you are interested in trying it! This liquid lip bonds to your lips and is sealed with a lip gloss. Its so nice to not have my lipstick rub off on my clothes or my kids! I love this leather Apple Watch band. It is causal enough but looks good with everything. And I love how it wraps around my wrist. Okay so I am obsessed with this show on YouTube called Glam and Gore. Just trust me, if you like makeup, you’ll love this. This changes from week to week is usually but my favorite this year has to be Schitts Creek. You can watch it on Netflix. It’s so good. The dry humor is the best! 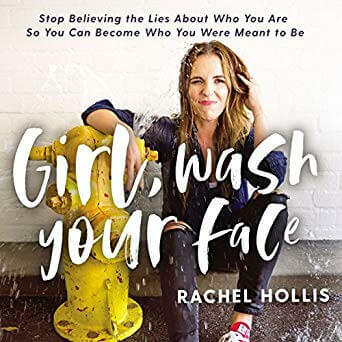 I fell in love with Rachel Hollis’s “Girl Wash Your Face.” It was such an inspiring book and I an just about to read it for the second time. Phew! Do you think that is enough favorites? Believe me, I could have listed so many others. But, I figured you probably had other things to do with your life today! I hope you enjoyed getting to know me a bit more and what I love! Thanks so much to Melissa at 320 Sycamore Blog for putting this on! So fun! Now go make sure you check out Finding Lovely and all of her favorite things. Enjoyed the post very much! Fun fact…my husband grew up in the same town as the lady who began LipSense and knows her very well. Hmmmm…I have not even tried her products! I should use that connection right?!!! Thanks again for sharing all your faves. Ha! You totally should! Thats hilarious. 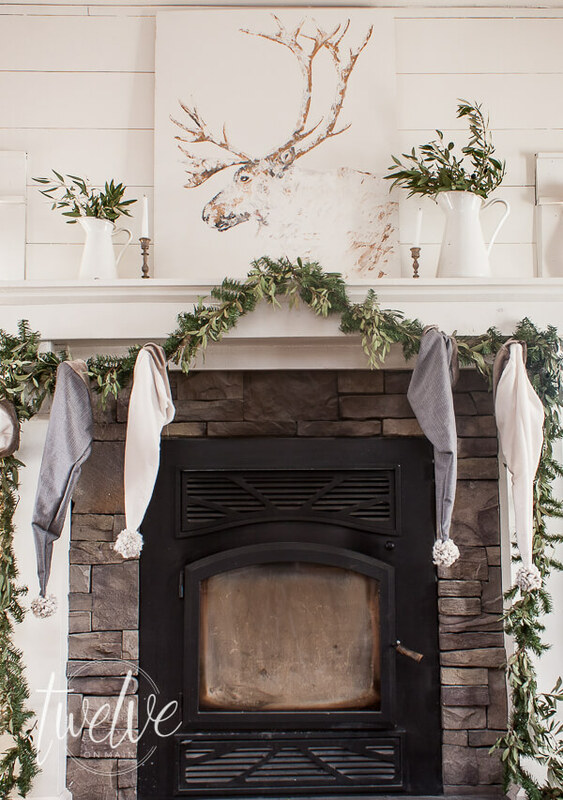 Can you please source the reindeer painting over your mantel for us?